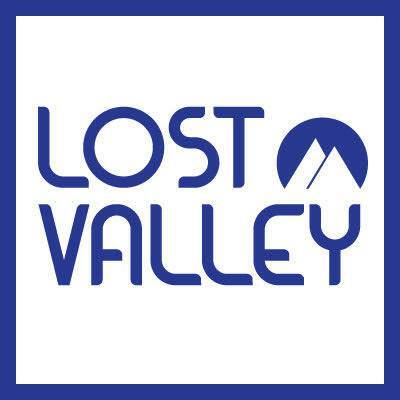 Lost Valley, a small ski area located in Auburn, Maine, has been a staple of the area since 1961. The first ski area in Maine to make artificial snow, the business features 15 trails and a terrain park, offering something for skiers of all abilities. It also boasts one of the largest ski schools in Maine. When the potential for purchasing the business arose, Scott Shanaman and his wife April jumped at the opportunity. Familiar with the ski industry (they also own and run a ski lift maintenance business) but seeking guidance on obtaining financing and executing the purchase, they reached out to Jane Mickeriz, Maine SBDC business advisor at the Androscoggin Valley Council of Governments (AVCOG). Together they spent many hours working on a business plan, financial projections and loan packaging which Shanaman presented to several banks. “Hang on, I’ve got to pull a rack of chips from the fryer,” says Kelly Brodeur — co-owner with her husband Scott of the startup Vintage Maine Kitchen — before settling into a recent phone interview. Celebrating their first year in business on Aug. 1, it seems the Brodeurs are pulling countless racks as their small-batch, hand-made potato chips soar in popularity. From a first run of 12 cases produced from 100 pounds of potatoes for a local store, they are today producing chips for about 100 locations in Maine and beyond, and enjoy robust online sales. 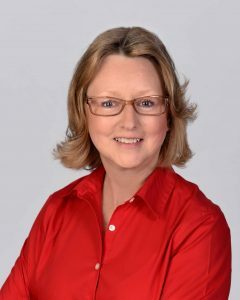 The Maine Small Business Development Centers (Maine SBDC), a state-wide program that helps entrepreneurs start and grow their businesses, has selected Christine Long as the 2016 State Star. The award, given annually, recognizes a member of the Maine SBDC staff that has shown exemplary performance and a strong commitment to small business success. The Maine Small Business Development Centers (Maine SBDC), a state-wide program that helps entrepreneurs start and grow their businesses, recognized four business advisors – Larry Giroux, Peter Harriman, Roy Hebert and Josh Nadeau – who received their Core Competencies Professional Certification from the New England Professional Development (NEPD) group on Wednesday, May 11, 2016. Join us for a fun and informative morning with a FREE buffet breakfast featuring Maine’s own Bob Crowley, small business owner and winner of Survivor: Gabon. 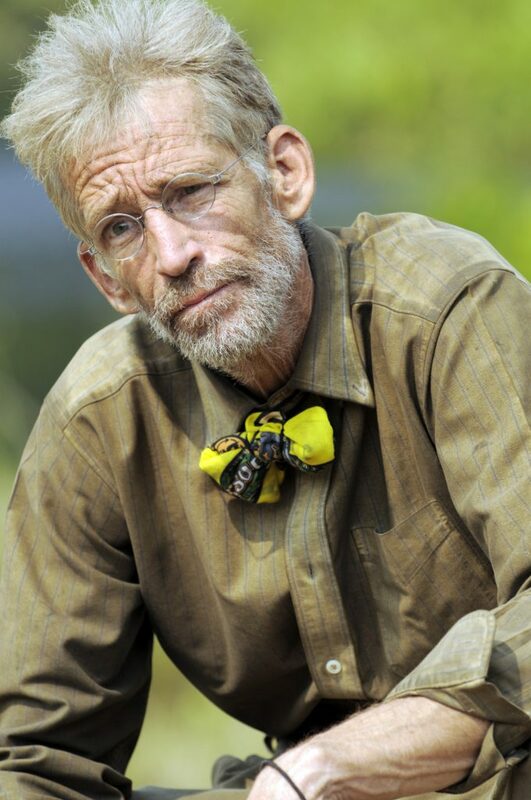 Bob will entertain you with stories of his time on Survivor, his experiences as a small business owner and much more. When cash flow is an issue and convenient online loan applications just a few clicks away, business owners have access to hundreds of alternative financing options, both legitimate and deceptive. You need money, they say they have it. They offer fast cash and guaranteed, instant pre-approval. Bad credit? No business plan? No problem. Just send in $1,000 to cover “insurance,” “processing” or “transfer fees” along with all your personal and financial information and they’ll get you the money wired into your checking account in 72 hours’ time. Or will they? If it sounds too good to be true, it probably is. In today’s internet-focused business environment, scammers are increasingly looking for unique ways to take advantage of people – particularly to get access to your money or your personal information. Using sophisticated and ‘real looking’ loan applications, these ‘lenders’ prey on people who are already in financial trouble. Don’t be their next victim. It’s important for business owners to do their due diligence. Be wary of unsolicited phone calls, emails, advertisements or letters. Be aware of red flags and be skeptical of anyone who asks for personal or financial information. Investing some time researching a lender could save you a ton of money in the long run. Upfront fees – You should never pay an advanced fee or upfront cost to secure a loan. Legitimate lenders do not guarantee a loan in exchange for a fee at the time of application. Most real lenders will take fees from the amount you are borrowing, but not before you receive you your loan or before you even apply. Not requiring credit check or business plan – The reality is that many entrepreneurs have less than perfect credit and because of this are drawn to offers that don’t require credit checks. While there are legitimate programs that have offerings for those with poor credit, business owners should be skeptical of the ‘no strings attached’ sales pitch that many of these scams advertise. Scammers often don’t seem to care about repayment and ignore poor credit or the lack of business plan that can outline a company’s ability to repay and the risk for the lender. Not listing an address or phone on their website – Domestic addresses do not guarantee that the lender is legitimate. Scammers set up local PO boxes in the US that are forwarded elsewhere. They often don’t list contact information so you have no way of following up when things go awry. Research the Lender – Always check a prospective lender with the Better Business Bureau or Maine attorney general’s office. Check their ratings, complaint history and customer reviews. Talk to other small business owners who may have worked with this lender. While you definitely should not believe everything you see, a simple online search can help uncover a lot about the company. Visit their website, social media pages, and find their contact information but don’t be lured by a good-looking website. If still unsure, check with a Maine SBDC advisor who would be more than happy to help. Keep personal and business information secure – Never give out financial or personal information over the phone or internet to anyone unless you are familiar with the company and you understand how the information will be used. Read the fine print – Make sure you read all the terms and conditions of a loan before you hit the submit button. Pay close attention to fees, interest rate and the total repayment amount. 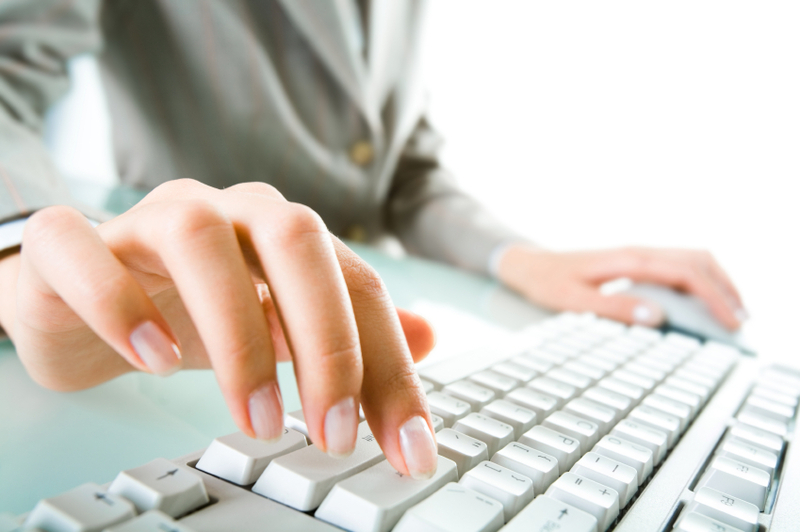 By clicking submit, you may be agreeing to thousands in fees and a very high interest rate. Monitor your banking accounts closely – Once they have your information, many online scammers will attempt to make unauthorized withdrawals from your account. Be sure to keep a close eye on your statements and check your account regularly. 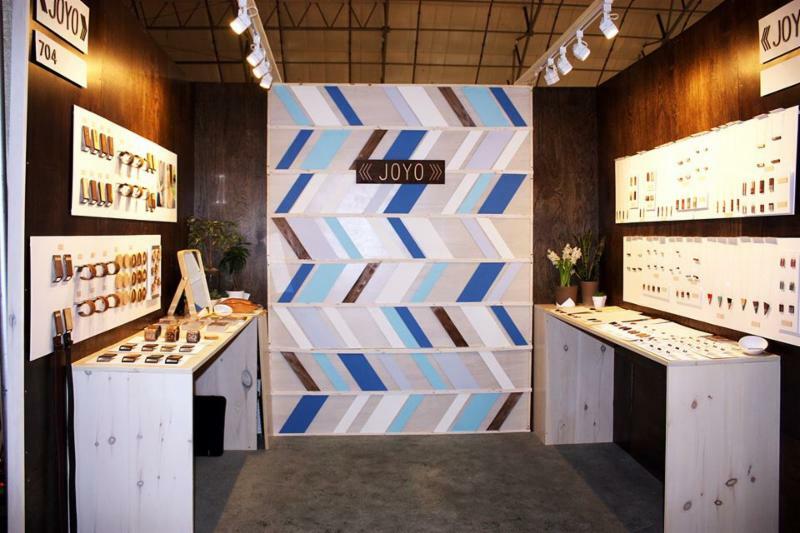 Five exhibitors were recognized for their booth designs at this years New England Made show which took place from March 19-21, 2016 at the Sports Complex in Portland. 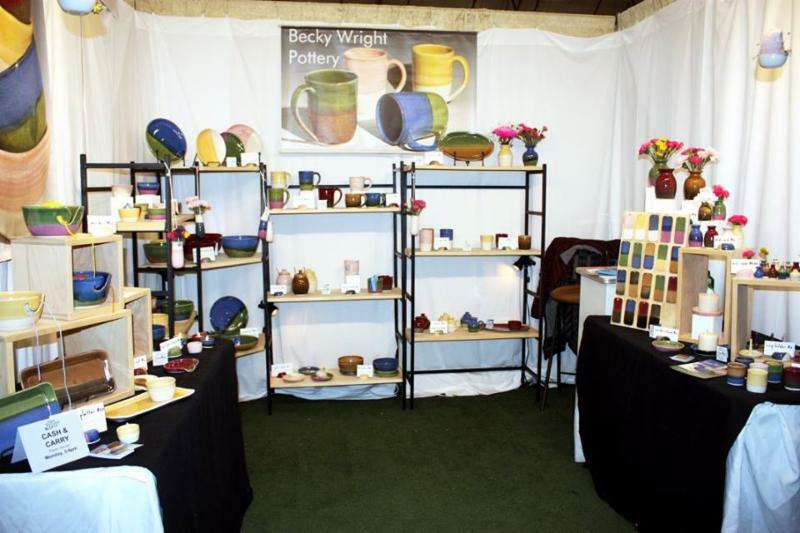 First Place: Becky Wright Pottery of South Portland, Maine. This booth featured an open design with great colors and effective lighting that highlighted the contrasting levels and shapes. First place received $375 credit toward the 2016/2017 NEM show. Honorable Mention: McIntosh Farm of Madison, Maine. 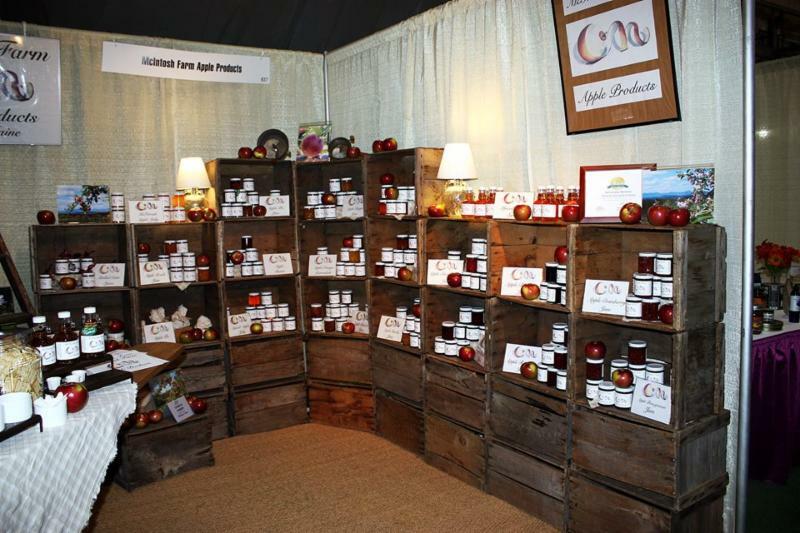 This booth featured effective lighting, varying levels to engage the eye and fresh apples to draw attention to their value-added product. Honorable mention received $150 credit toward the 2016/2017 NEM show. 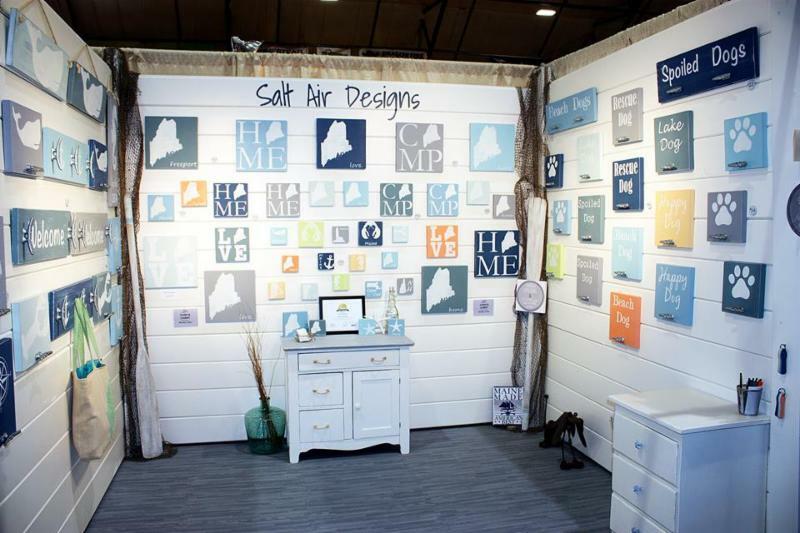 First Place: Salt Air Designs of Scarborough, Maine. 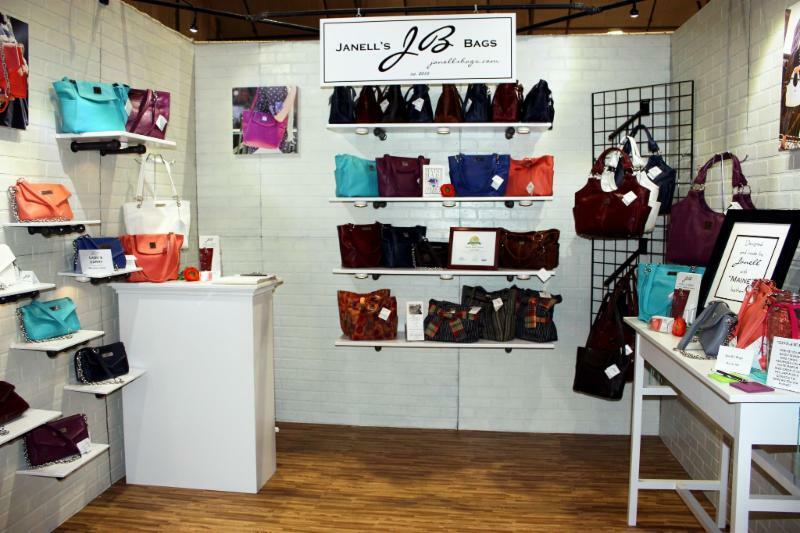 This booth featured colors that tied in the feel and nature of their products as well as strong lighting and display. First place received $375 credit toward the 2016/2017 NEM show. Honorable Mention: Joyo of Scituate, MA. This booth featured dark wooden walls and effective lighting that created a great contrast and made their booth stand out as well as highlighting their products. Honorable mention received $150 credit toward the 2016/2017 NEM show. Winner: Janell’s Bags of Newport, Maine. Using the look of white brick and iron pipe created an industrial look that provided sharp contrast to the products. New this year, the Bruce Baker award is given to a Bruce Baker session attendee who really understood and applied the concepts conveyed in the training session. 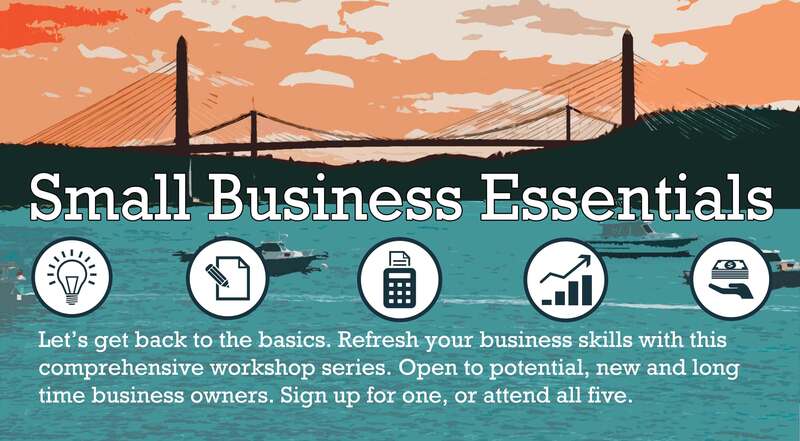 Save the date – Bruce Baker’s Trade Show Success workshop will be January 21, 2017. To get notified when registration is open,click here.